The launch auction for the all-new Peugeot 3008 SUV proved to be a resounding success, as 12 examples went under the hammer at a closed event held at the end of August. Achieving an impressive average of 119% of CAP, the 3008 SUV is in considerable demand among Peugeot’s Dealer network. A 3008 SUV in one of the most coveted engine and trim combinations, an Allure 1.2 PureTech EAT6, achieved 133% of its CAP value, making it the star car of the event. 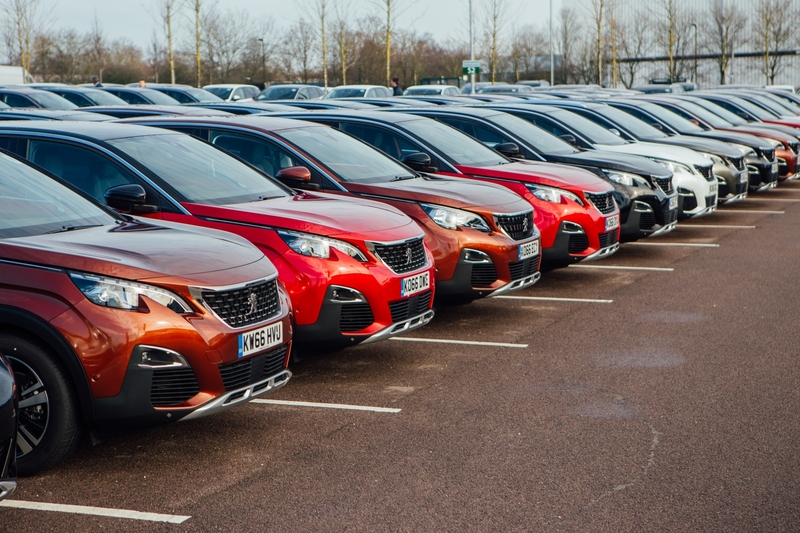 The 3008 SUV joined its Peugeot counterparts at the sale, during which 178 vehicles were sold at an average of 107% of CAP as the brand focuses on retaining the very best used stock within its Dealer network. Martin Gurney, Director of Fleet and Used Vehicle Operations, PSA Group UK, commented: “The All-New Peugeot 3008 SUV has delivered once again, achieving outstanding results at its launch auction. Approximately 100 buyers participated in the sale last month. Launched earlier in 2017, the 3008 sailed straight to the top of the SUV class and was recently named the mid-size SUV of the year by Auto Express. This press release was distributed by ResponseSource Press Release Wire on behalf of Clickthrough Marketing Ltd in the following categories: Men's Interest, Motoring, Manufacturing, Engineering & Energy, for more information visit https://pressreleasewire.responsesource.com/about.